A little touch of Stampin Up! It is amazing what you can do with a few scraps of paper. Take a plain box and add a little Stampin Up Designer Series paper to the front, in this case from the Subtles range (here). 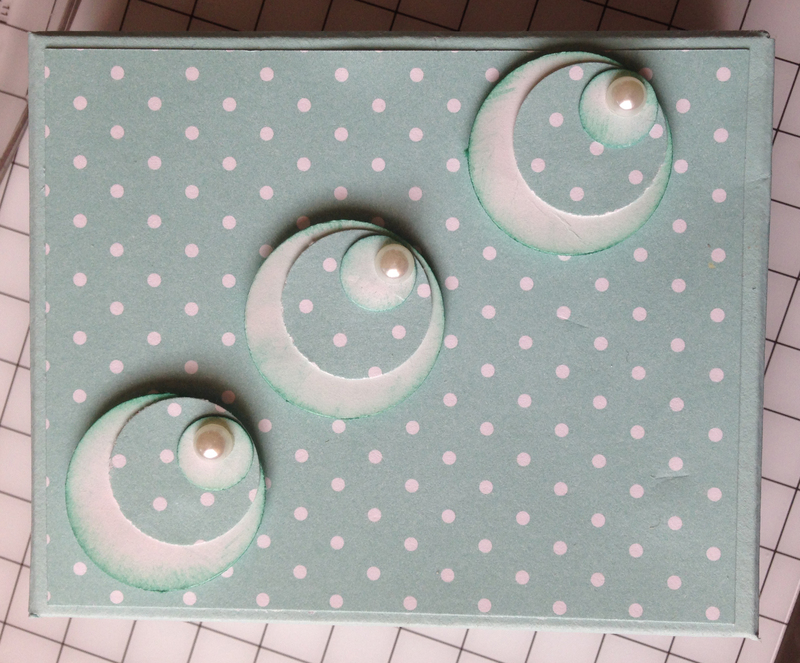 Then a few embellishments made from scraps of card and paper cut with a three round punches and add a pearl. How much nicer to receive a little gift in a pretty box rather than a plain one.